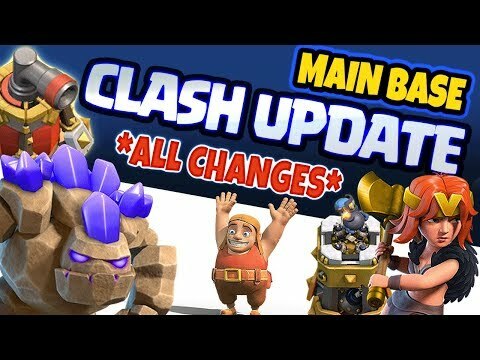 Clash of Clans Update for September 2016 reportedly will be released in the third week of this month. The latest update was prepared to compete with the popularity of Pokemon GO. Reported Gamenguide, Saturday (09/10/2016), Clash of Clans update for September was reported to be more friendly for newbie or novice. Thus, the latest update seems to be carrying the experience more useful to those who are on TH 11 down. There is also speculation that the latest update will bring a penalty system. There are no details about what penalty system will be presented in the game. In addition, it is expected Supercell will present mining gems for free. When this feature is presented, it will likely be a lot of new players playing the strategy game.